When it comes to automotive repair, there’s no room for guesswork. That’s why ABRA Auto uses the industry’s latest equipment and techniques to get your vehicle both looking and driving like new again. 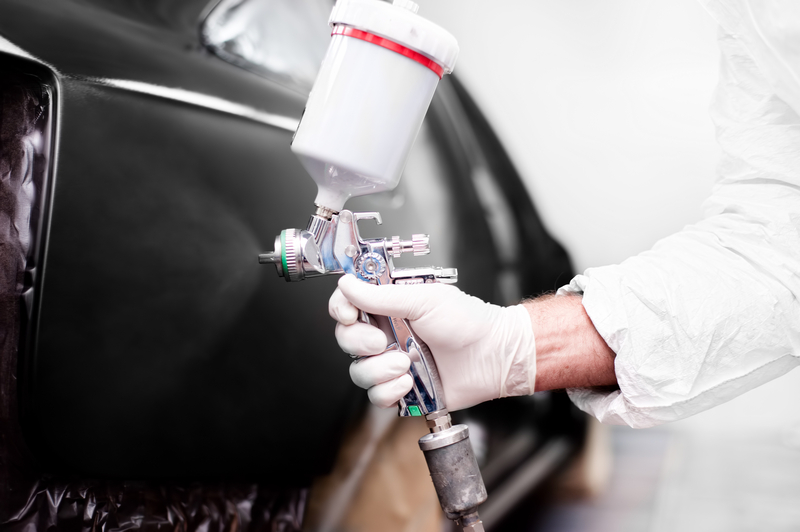 From state-of-the-art frame systems to meticulous unibody inspections, ABRA auto body shops offer the latest in collision repair. These techniques, along with their automotive technician’s expertise, will restore your vehicle to its original manufacturer specifications. For dent removal projects, ABRA uses a selection of original factory paint formulas paired with modern application systems and oven-baked drying to perfectly match the original color of your car or truck. Visit Your Local ABRA Auto Today! If you’re in need of automotive repair, stop by your neighborhood ABRA auto body shop for not only state-of-the-art technology but also excellence service and maintenance. For a comprehensive list of their services, visit their website.